Cybercriminals are getting smarter when it comes to hacking passwords, relying on advanced phishing techniques and algorithm-based robots. By having strong passwords in place, you can decrease your chances of being targeted. Here are just several ways to build a strong password. The most secure passwords are gibberish. However, these passwords aren’t easy to remember. For the sake of memorability, many people use words and numbers that are meaningful such as pets’ names or dates of birth, however these can be easy for a hacker to guess given that such information is usually readily available on Facebook. The key is to find a balance between being secure and memorable. There are different ways in which you can do this. One way is to use a memorable sentence but condense it to initials (e.g. ‘I bought my first car when I was 17 years old’ could become ‘ibmfcwiw17YO’). Try to contain different case letters and numbers to make it extra secure. Another option could be to use long passwords made of actual words but to keep them completely random such as ‘UnicornSpatulaCanadaShoe’. Such a combination is extremely difficult to guess, but fairly memorable. There are online tools that you can use to generate these passwords. You can even add in random numbers and upper case letters if required such as ‘75UnicornSpatulaCanadaSHOE’. You should never use one password for everything. If your one password does get hacked or leaked, the hacker will then be able to access every account you own. 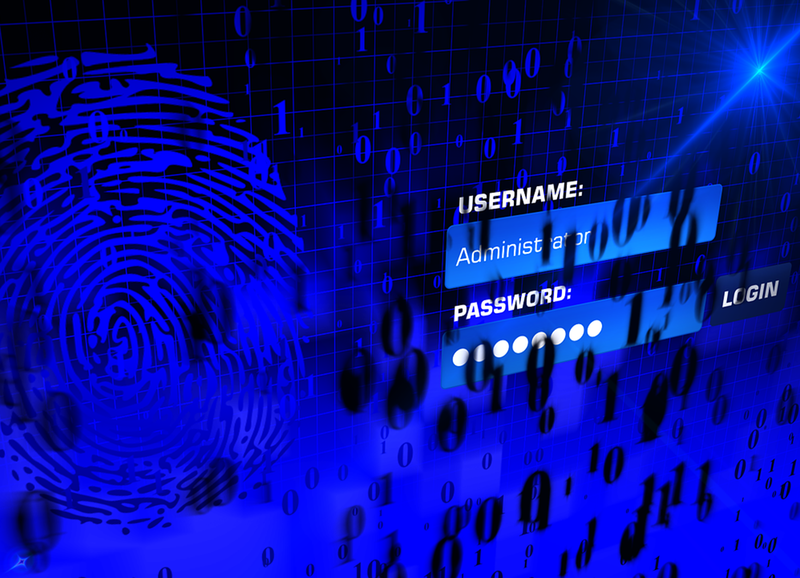 Try to have a few different passwords in circulation and avoid making them overly similar. Most browsers will give you the option to remember your passwords. Whilst this can be convenient, you should avoid it at all costs. If someone steals your computer, they’ll have easy access to all your accounts. For those that have real trouble memorising passwords, write your passwords down on paper, but keep them in a secure place such as your wallet. Another option could be to keep a password list on your computer, but make sure to encrypt it and not give it an obvious file name like ‘password list’. The strongest password may be to not have a password at all. Many companies are now bringing in facial recognition as an identity verification service – this involves using your face as a password. Adopting this technology when possible could make it much harder for cybercriminals to hack into your account and it could free up the need for you to remember a password. There’s also the option of fingerprint scanning on smartphones. This too can be a lot more secure than using a password and is being explored by a growing number of companies. A final security tip for coming up with complex passwords is to reconsider your security questions. A hacker may not know your password but may be able to reset it if they know your security question answer. Such answers tend to be information that can be found out online – however you can trick fraudsters by deliberately using the wrong answers such as answering your mother’s maiden name as your first school, or just using a completely random memorable answer such as ‘Hotel California’ for ‘What was your first car?’.